I’ve been so challenged by The Compton Initiative. 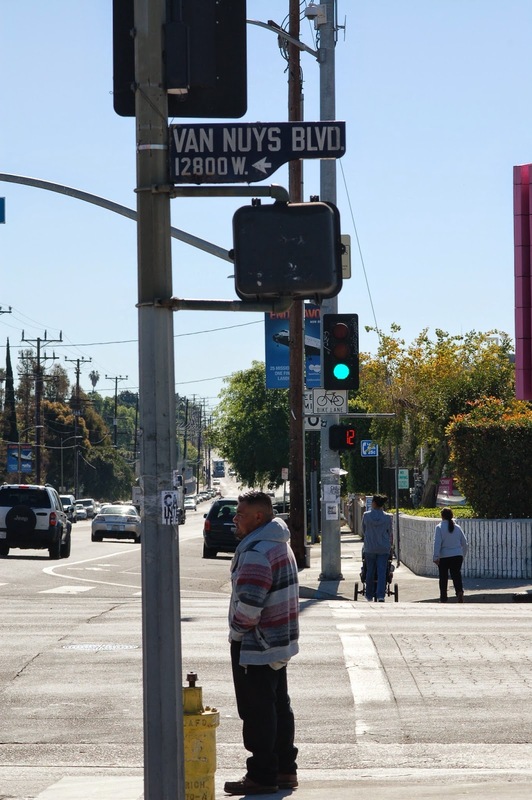 I wrote about it in an earlier post but a mostly white church in Paramount has come alongside a mostly black church in Compton to lift the community out of a bleak place. The church made a forty year commitment to do this for Compton. Forty years! The mostly white church does this by painting houses, churches, schools, etc with the mostly black church. Yes, you heard me right, the very spiritual act of painting. Oh, it involves every color imaginable. And I am not talking about the paint. This initiative also teaches the Church to go to the local government and ask how the church can serve the community. Can you imagine if, in each community, the churches were the biggest servants of the community, without agendas? Gee, where have I heard something like that before? Something about washing feet….hmmm? I’ve been thinking about this idea because as I heard the two pastors talk about it, never once did I hear that it was done with an agenda. Is this initiative about ending racial tensions? No. The pastors, one white and one black, say it becomes a mute point when everyone is painting houses together, getting to know each other and admitting that everyone is scared at first. Yet, it’s probably ending racial tension, very quietly. Is this initiative about saving souls and getting people into church? No. This initiative is about blessing a community without an agenda; it is about seeking the welfare of the city. Period. Are people getting saved and into the churches? Yes, most definitely. But I get the feeling that even if that never happens, the churches will continue to paint, for forty years! 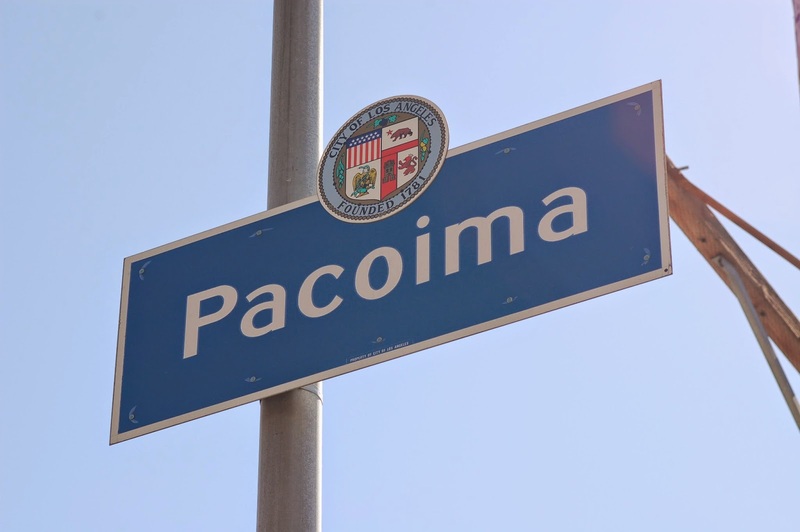 Last week, I went armed with my camera into Pacoima, a city next to my ‘hood. What can a white girl with a camera do? I am not sure yet but the peeps I met made my day and I think the true is same for them. I can’t wait to go again. I will write more about these encounters on Wednesday. I sincerely believe that revival will probably come through a paint brush or a camera (Gasp!) Why? Because people want to know that they are cared for, their needs are being met, that we are going to stick around and come alongside them, whether or not they ever step foot into our churches or get saved. This might be tough for many of us to swallow. Take some time to think upon this thought. This initiative challenges me and excites me. I hope it challenges and excites you too.